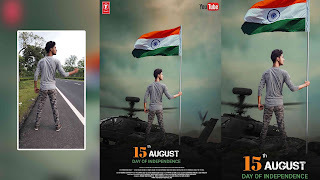 Independence day : Welcome back to another awesome tutorial of 15 August 2018. I loved this concept of editing. We feel more energetic when we see our national flag. 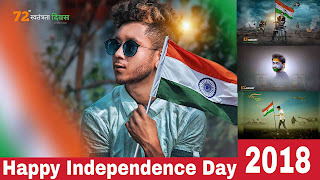 Before we start editing I want to say something about our Independence Day. 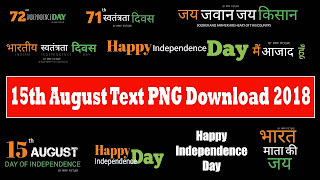 Every year we celebrate Independence Day on 15 august. 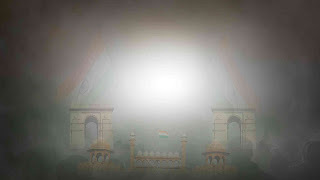 This is our 72nd Independence Day. We got independence 72 years ago. 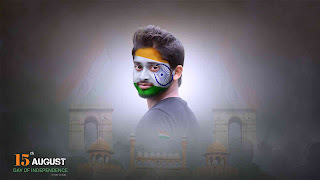 For this Independence our ancestor fight 200 years with English people. 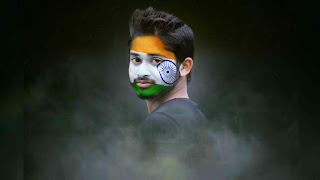 A lot of people have been sacrificed for this Independence. Then we got Freedom somewhere. On 15th August 1947 the British left India and went to their country of England. We celebrate August 15 as Independence Day every year.